We’re seeing many web sites these days that have major problems at first glance that are costing them lots and lots of sales. Many sites (especially older ones – and by that I mean just a couple of years old) have not been developed to work well in a mobile device. Example: Which Site Would You Use On Your Phone? As you’ll see from these 2 examples (both are slightly larger than my iPhone screen), one is almost impossible to read, whilst the other is easy to read and easier to take an action on (either call or navigate around). 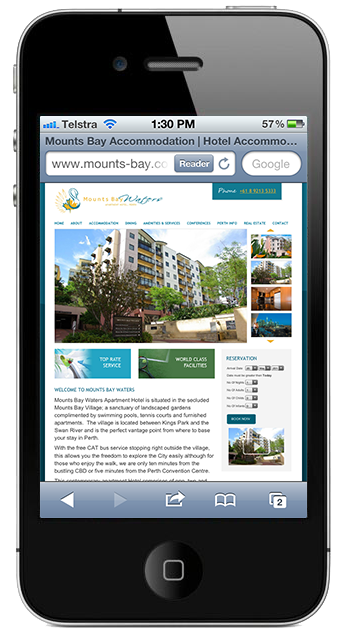 The mobile friendly site will generate more sales and leads every time. Building for a Better Mobile Experience! See how the mobile design is far, far easier to use on a mobile? 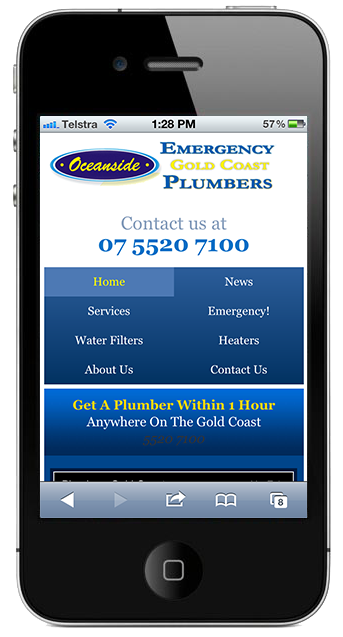 When it comes to functionality, the mobile friendly site wins hands down.